Singapore, 28 October 2015 – In response to the increasing importance being placed on energy management by Singapore’s energy industry as well as consumers, PacificLight Power Pte Ltd (PacificLight) today launched the PacificLight Centre of Excellence, which aims to promote energy efficiency and encourage the uptake of new technologies in energy management among Singapore electricity users. The Centre of Excellence will focus its efforts on two fronts: Plant Reliability and Innovation programmes in control method and system changes to maximise the efficiency of PacificLight’s 800MW power plant on Jurong Island; and Retail Innovation initiatives, which develops critical and sustainable value-added services for PacificLight’s customers. 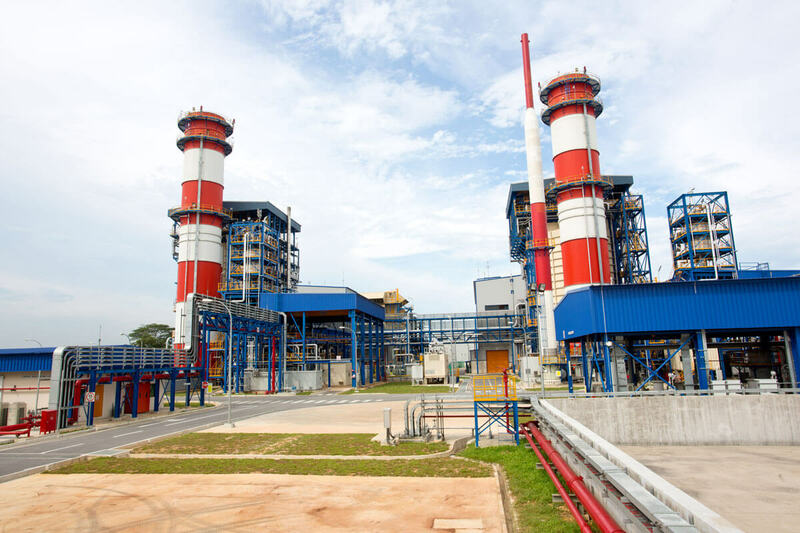 The Plant Reliability and Innovation programmes include measures to reduce the in-house consumption and deployment of solar PV units on the rooftops of the company’s power generation plant on Jurong Island. This will make PacificLight the first and only generation company in Singapore to include solar energy into its own energy mix. With the support of the Singapore Economic Development Board (EDB), the Retail Innovation initiatives have evolved from the “PLEdge to RECharge” programme, launched in partnership with REC Solar in March 2015, to provide customers with the option of adopting solar energy in addition to the existing natural gas fuelled power generation to meet their energy needs. Other initiatives currently in exploration include energy storage solutions and demand side management. “Underpinned by our value and commitment to sustainability, PacificLight’s new Centre of Excellence will allow us to build capabilities for the future and ensure we continuously look to improve and innovate. We are grateful for EDB’s support and look forward to collaborating with new and existing partners to develop the innovative work being undertaken through this initiative,” Mr Yu said.